As moms we are always on the go. Always. Whether you work full time, are a stay-at-home mom, or a work-from-home mom, there is always somewhere to be, something to do, and a need to rush out of the house. And unfortunately, sometimes (ok, maybe a lot of times), we end up sacrificing time getting ourselves ready in order to get our kids ready and make sure everyone gets out the door on time. The end result is that we go out in public in jeans and an old t-shirt, no makeup on, hair quickly pulled back in a messy bun, and wonder if anyone can tell we didn’t get a shower in that morning. Today, I want to give you some tips for looking your best when you’re short on time. Turn those busy mornings when you rush out of the house feeling half put together into days where you walk out feeling great about the way you look! 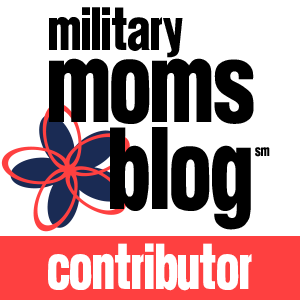 To find out what my tips are, continue reading HERE on Columbia SC Moms Blog.